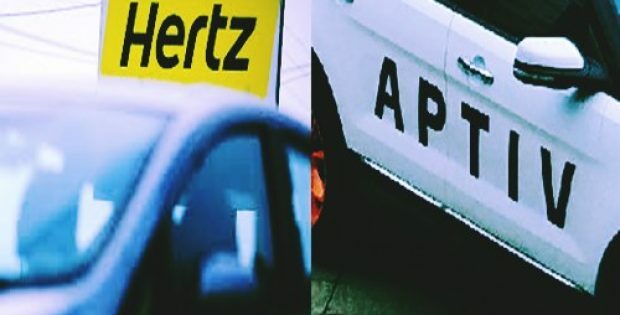 Ireland-based Aptiv PLC, a global auto parts company has reportedly entered into a new strategic partnership with Florida-based Hertz Corporation – a Hertz Global Holdings Inc. subsidiary. The deal is aimed to procure the latter’s help by subscribing to their management & operational services for Aptiv’s Las Vegas autonomous vehicles (AVs). If reports are to be trusted, Hertz along with its fleet management subsidiary, namely Donlen, will be helping the Irish company to bring to fruition the future of mobility by assisting with management & operations of its Las Vegas autonomous vehicle fleet. Sources related to the matter state that the companies would be adopting a phased approach in sculpting the standard operating procedures for the AV fleets. 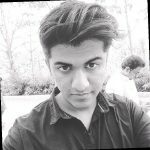 This program is anticipated to be launched in the coming autumn and will be used as a support structure to augment and pilot similar projects in the future. Aptiv Mobility and Services Group CTO & President, Glen De Vos stated that this partnership with Hertz will enable them to maintain & operate autonomous mobility fleets on a large scale, which is critical for their on-demand AV customers. Adding to it, he mentioned that this partnership is an important element of their global voyage targeting the self-driving technology domain. Hertz Sr. VP & Chief Digitization Officer, Michael Fisher stated that they would continue their tradition of innovation and implementation of winsome strategies in the constantly evolving mobility domain. He also expressed that the company is honored to have partnered with Aptiv – a leader in autonomous technology development sector. He further stated that this deal enables them to build upon their growing platform for managing AVs while leveraging their extensive network & experience in managing the company’s existing fleets and rentals, consisting of over a million vehicles. For the uninitiated, autonomous vehicles in cities around the world are powered by Aptiv’s highly advanced technology.